The waist was far too tight. 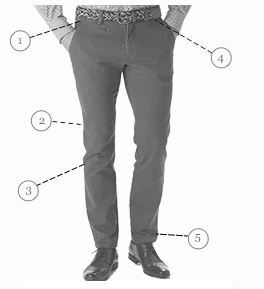 I’ve always bought the same size of trousers - 32” - and sometimes even get 30” as I’ve lost weight over the years, but this 32” was far too tight on me. It is not clear from the pictures, but the trousers seem to be cut with professional rugby prop forwards in mind! 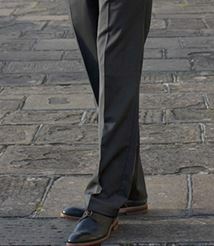 There is rather too much material in the cut of the thighs so that the suit is baggy and rather shapeless. Unfortunately, I do not think the problem can be remedied by taking a smaller size because the waist fits perfectly. I should add that my legs are far from spindly, so the problem is really one of generosity of material used. If the manufacturers were a little more parsimonious in their cutting, it would be a good thing! 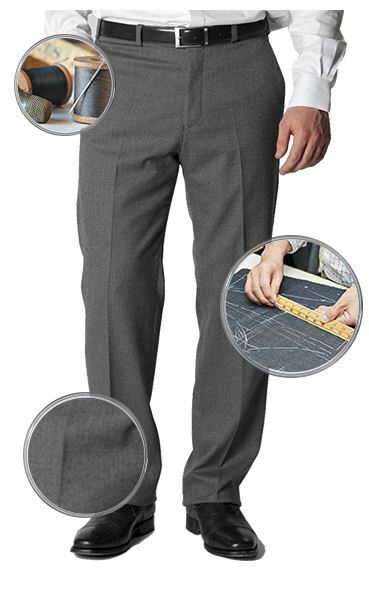 In all other respects the trousers are very well made and the material is very good. 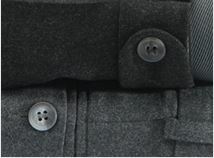 Excellent tailored - love the options on the website to select choice of length. 5 stars!!! 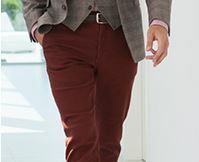 Very good quality and fit, however more care should be taken on trouser length. Mine were half and inch longer than ordered. 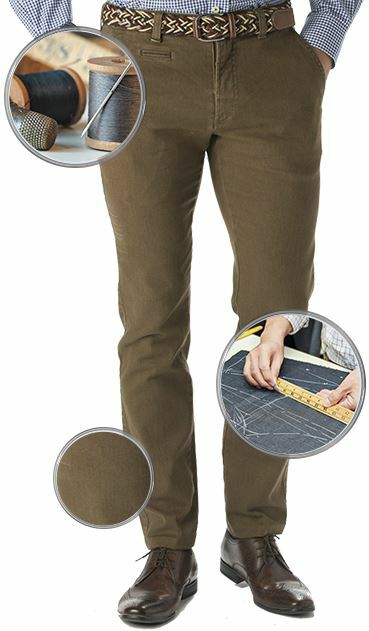 Great trousers, well made and comfortable.